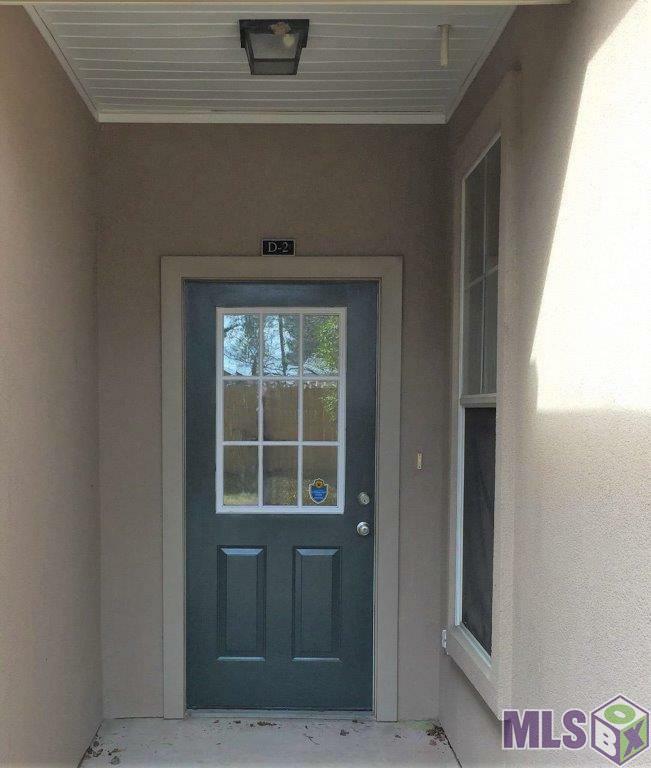 Single story condo villa in gated community near The Womans Hospital (Airline Hwy and Pecue Ln) with easy access to Airline Highway. 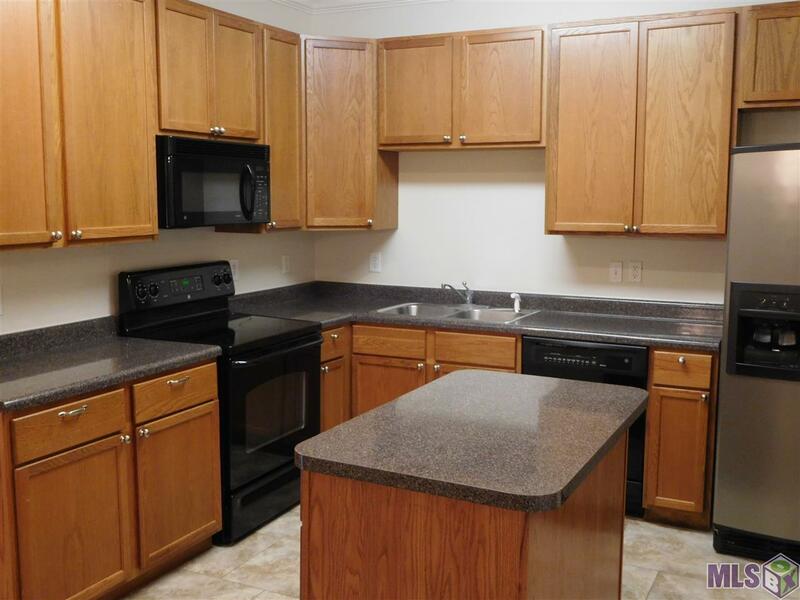 Built in 2007, its like new with freshly updated ceramic tile and paint. Comfortable living in this 3 bedroom with 2 full baths and computer nook. 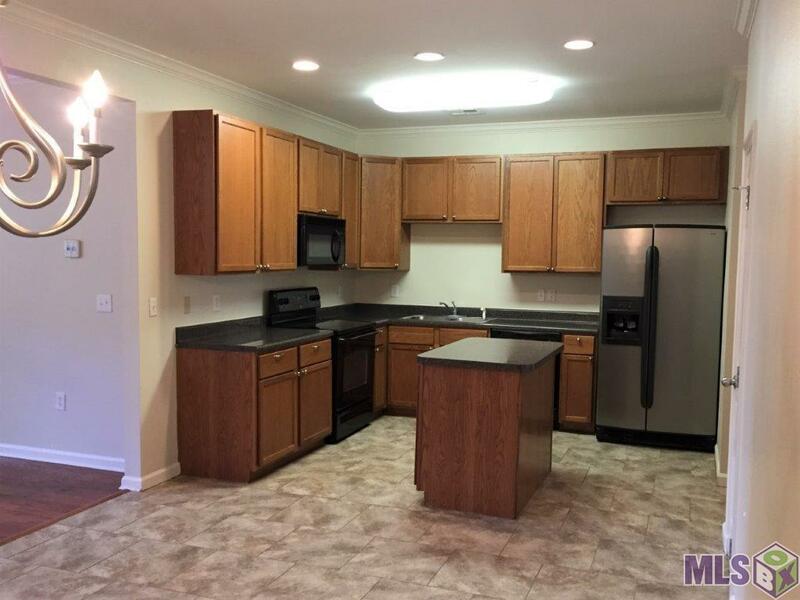 Amenities include 9 foot ceilings, 2 car garage with fenced patio, fireplace with gas logs, refrigerator, washer/electric dryer connection, electric cooktop/oven, dishwasher, disposal, microwave, and ceiling fans. Security system and smoke detector wired. No smoking. Rental application, credit and background check required. $1,500.00 security and remotes deposit. 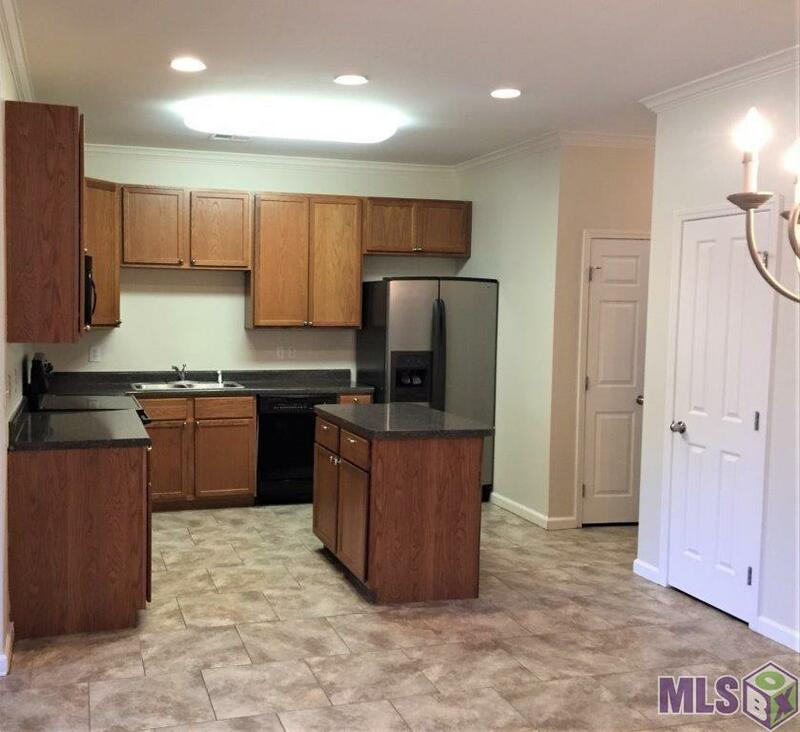 Listing provided courtesy of 1st Louisiana Realty, Llc.© 2019 Multiple Listing Service of the Greater Baton Rouge Association of REALTORS®, Inc. All rights reserved. Information Deemed Reliable but Not Guaranteed.